The « 2018 Updates in Wound Technology » meeting will gather wound healing specialists from allover the world, under the auspices of the French Wound Healing Society (SFFPC). 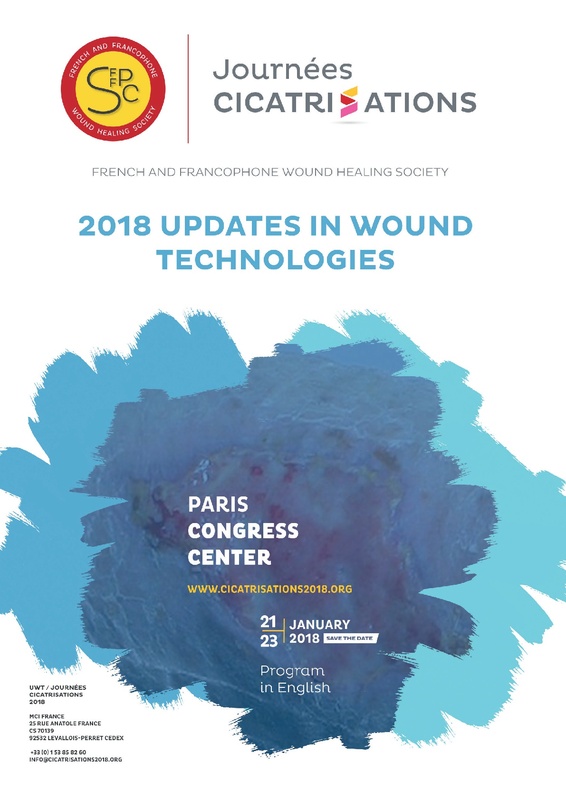 This annual meeting will be held in Paris from Sunday 21 to Tuesday 23 January 2018 and willrepresent a unique opportunity to exchange up-to-date information concerning recently developedand brand new medical devices and concepts in wound management. 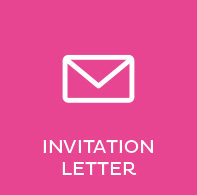 Europe being the place where most of the innovations are tested before being expanded to the rest ofthe world, Paris annual meeting will surely get the benefit of this increasing interest since more thana decade.Outstanding communications given by prestigious speakers will show new clinical results andrecently published new technologies applied to wound healing. The International Symposium to be held on Sunday 21 January will cover News in wound healing allover the world and What’s new session will focus on more European specificities. Discussions born from these exchanges are since years a source of up-to-date information applicableon patients to enhance the quality of wound management in each stage of healing. 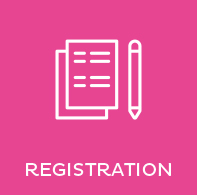 We invite you to submit your abstracts online before September 18th, 2017 and look forward towelcoming you in Paris in January 2018.